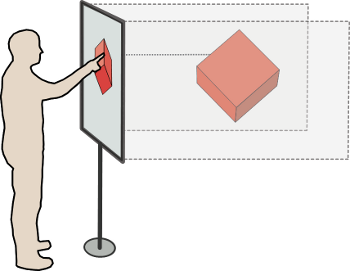 In two position papers I have started to contemplate the implications of the use of direct-touch interaction for exploring 3D scientific datasets. 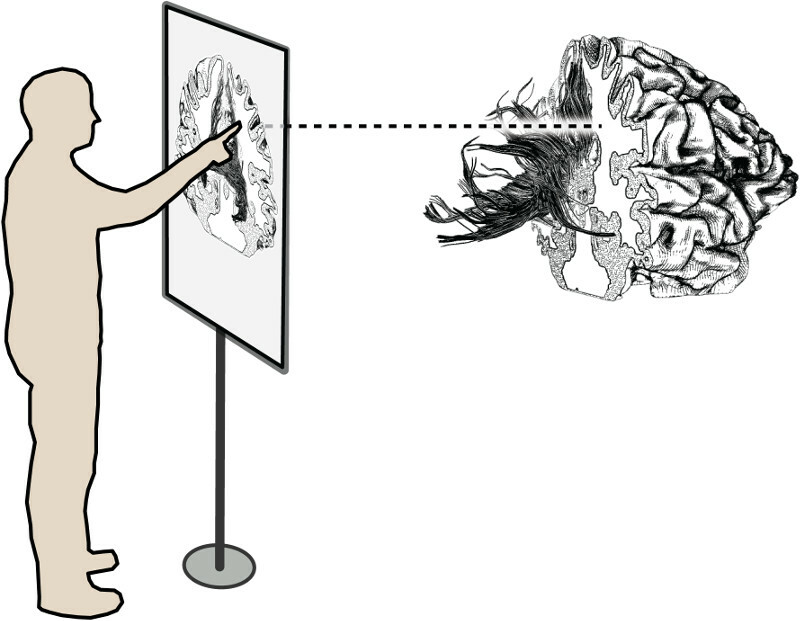 The first paper (DEXIS 2011) analyzes the specific constraints of scientific visualization environments and their implications for the design of direct-touch interfaces for 3D data analysis and discusses potential future developments in this field. 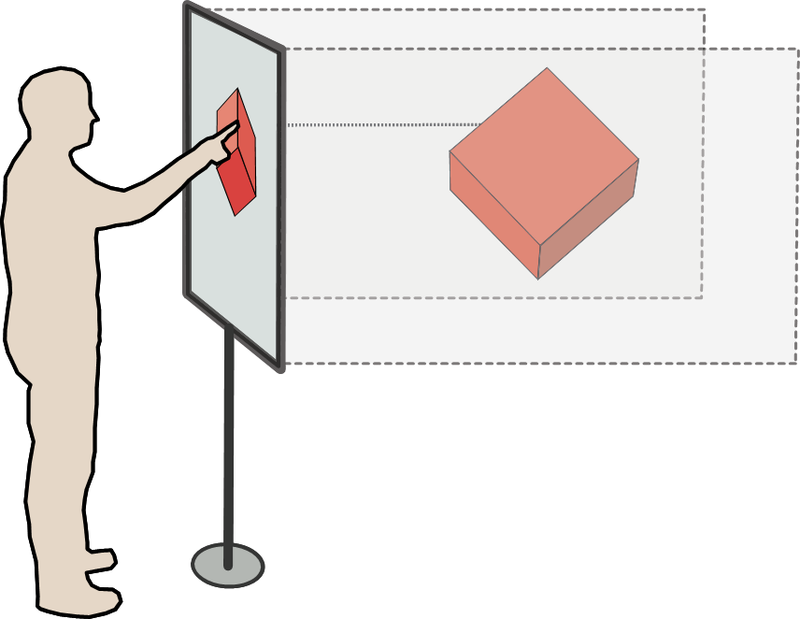 In the second paper (3DCHI 2012) I discuss the use of touch postures as opposed to the very general term ‘gestures’ to control the interaction modalities. This is an important questions because in scientific visualization it is necessary to combine numerous different interaction techniques (navigation, cutting plane manipulation, data probing, seed particle placement, etc.) using the same input space.